Since you’re planning to landscape your yard or start a garden, you may be looking for a few ideas. 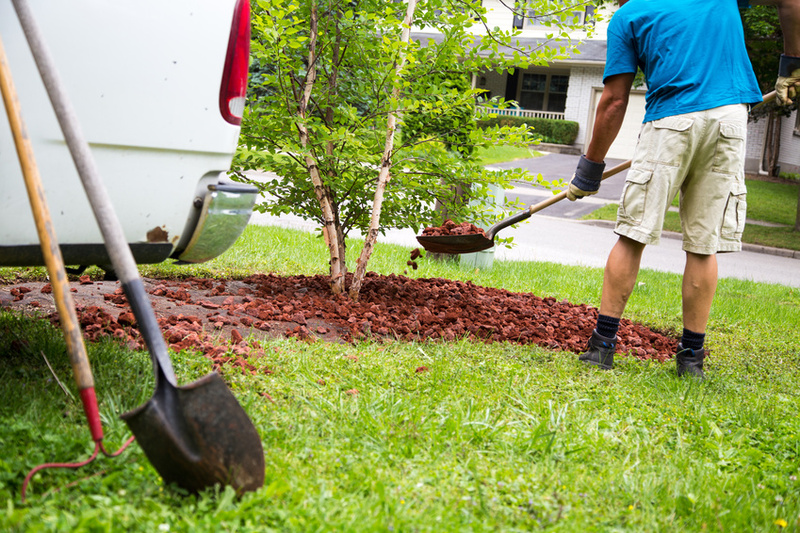 Whether you’re landscaping prior to selling your home or to enjoy for years to come, you may be aware that this can raise your home’s resale value by 14%. Furthermore, when you spend just five percent of your home’s value on landscaping, you may be able to receive a return on your investment as high as 150%.